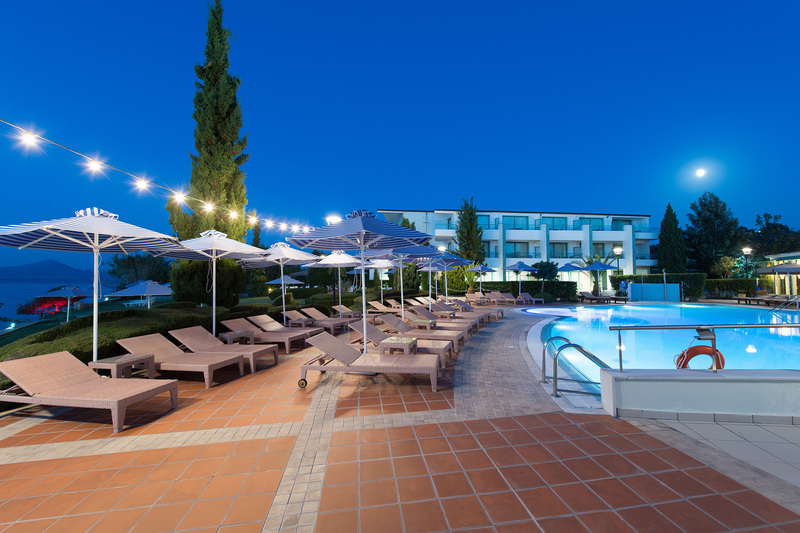 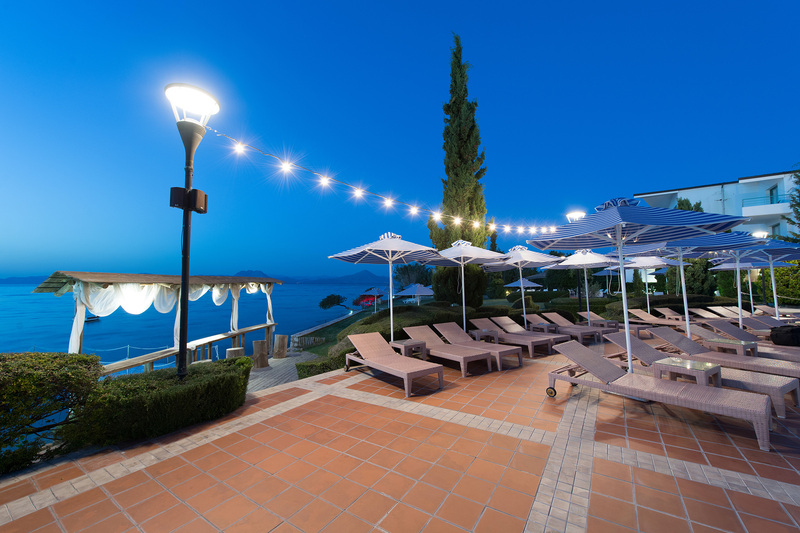 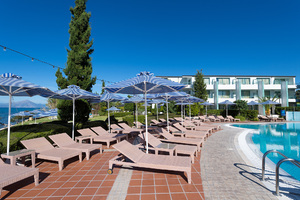 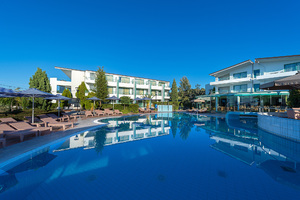 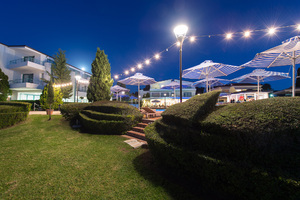 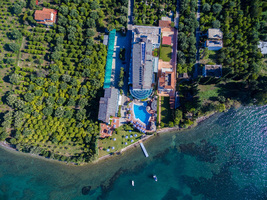 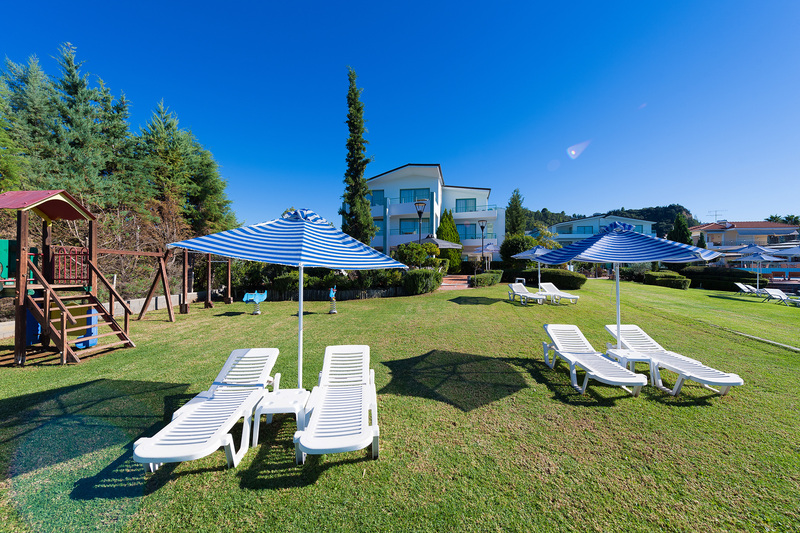 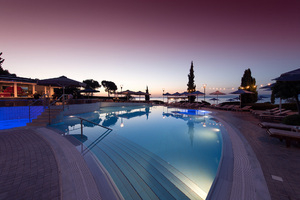 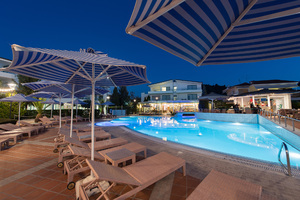 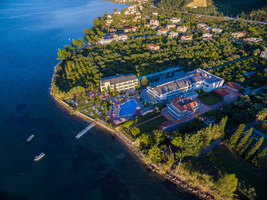 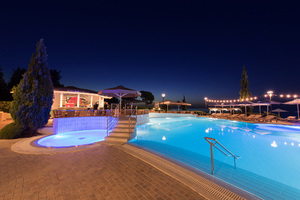 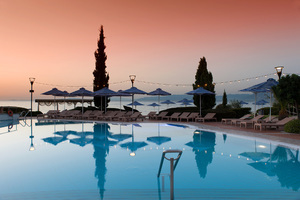 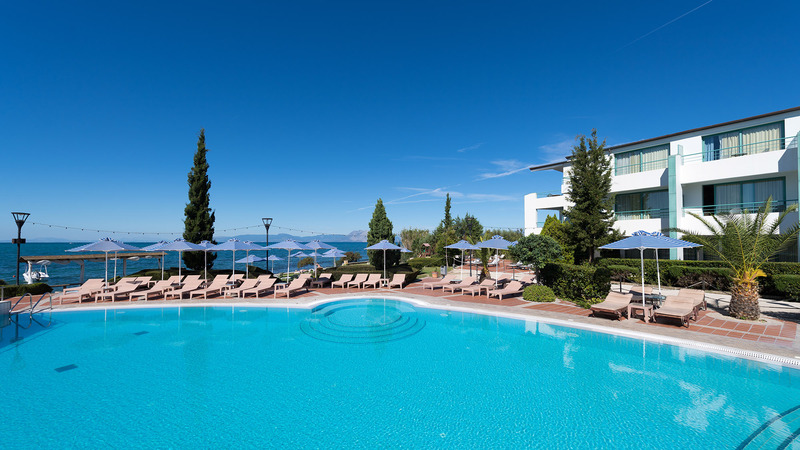 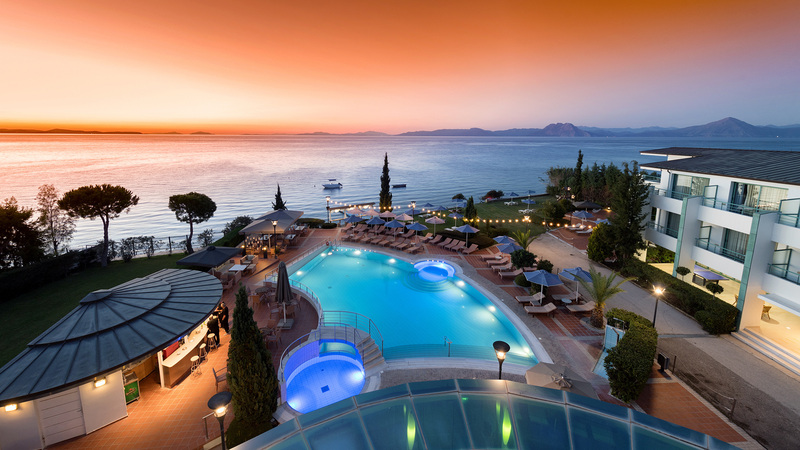 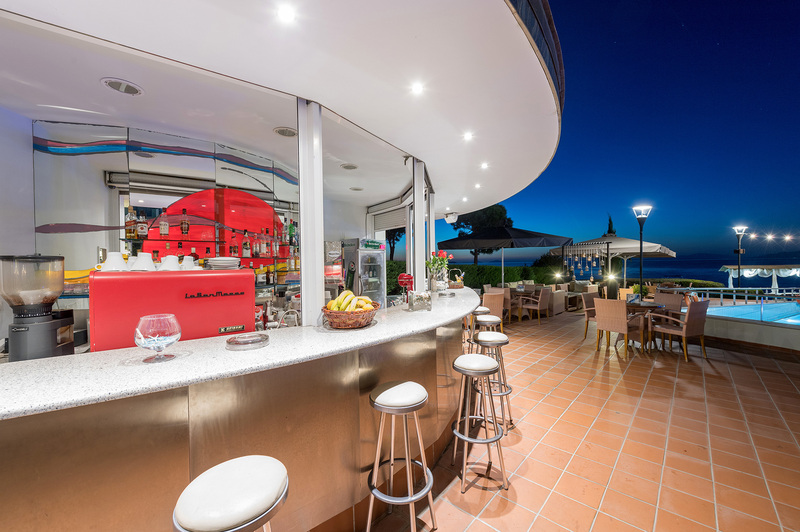 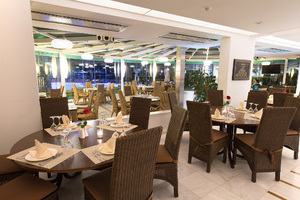 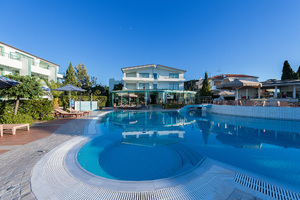 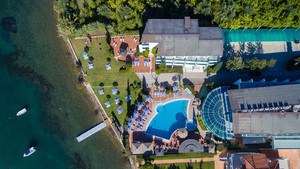 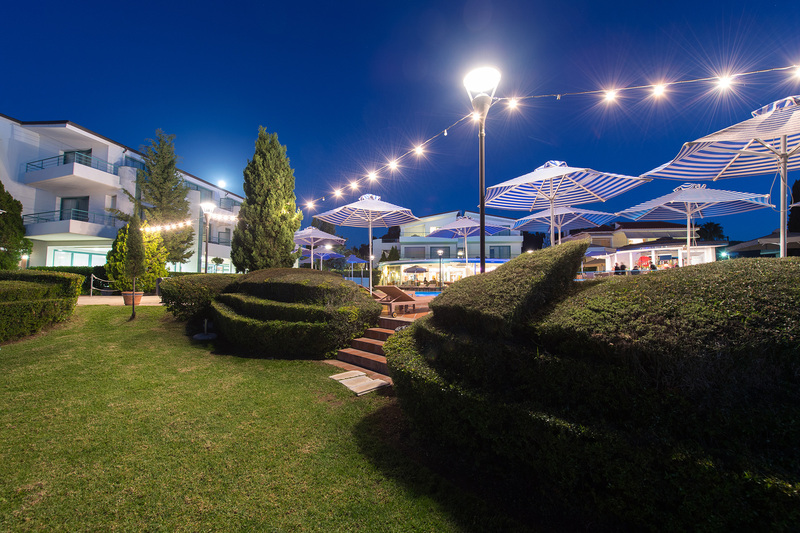 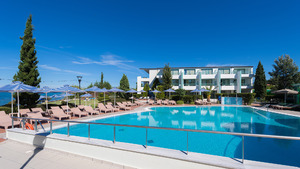 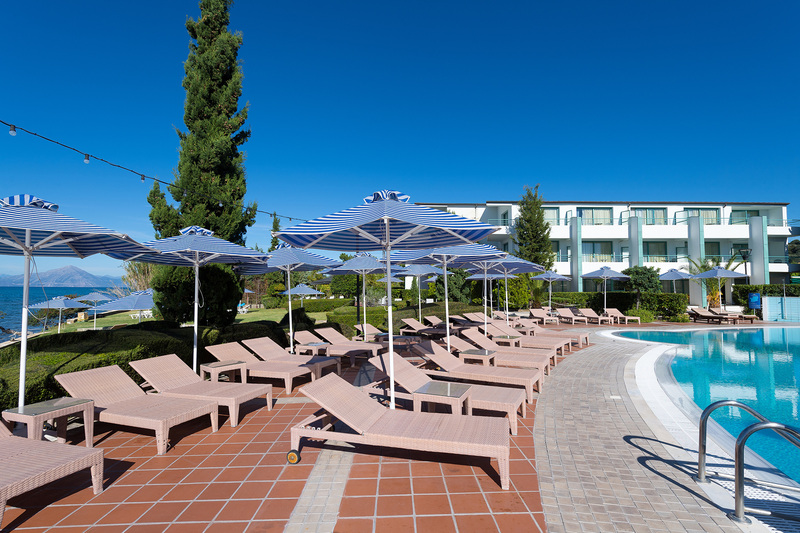 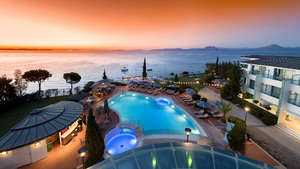 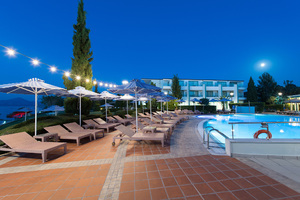 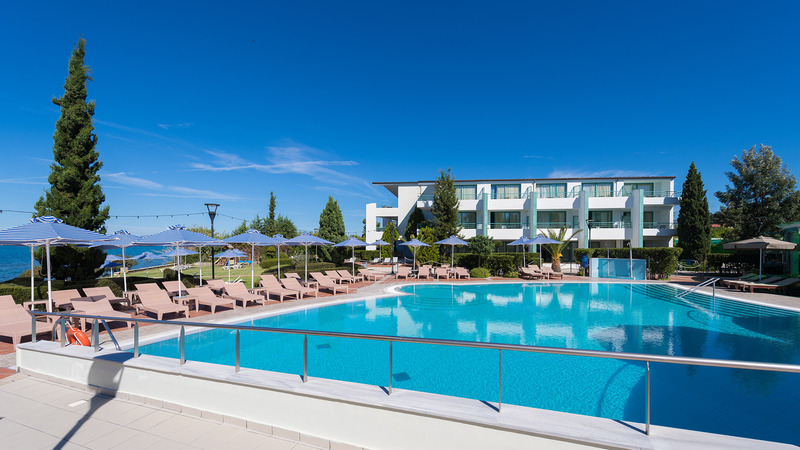 Regardless the reason you are visiting Patras area, either business or leissure ones, you can assign a unique character to your stay, choosing "Poseidon Palace" for accommodation. 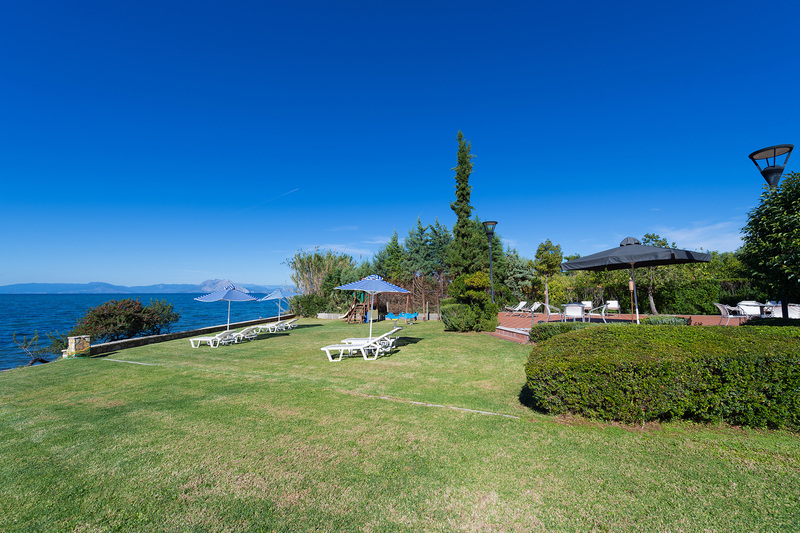 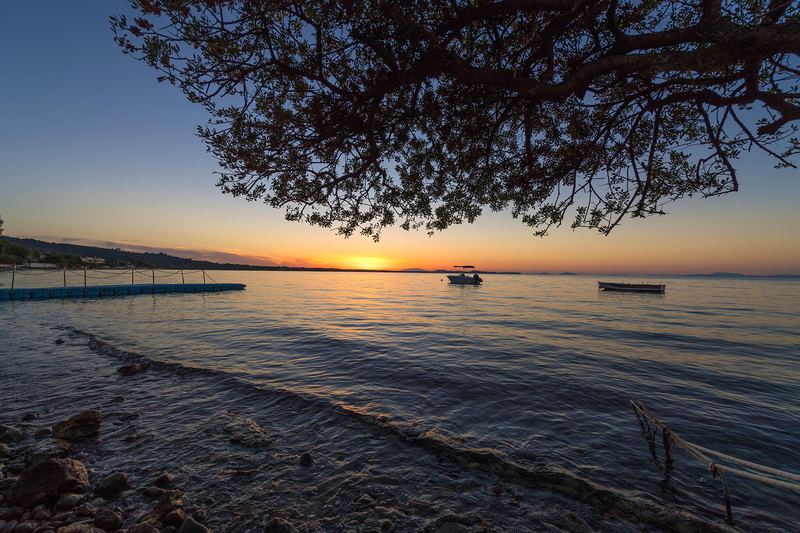 Located only twenty minutes away from the center of Patras and 20 km away from Araxos airport, has the privilege to be built in a beautiful natural landscape by the sea, from which one can enjoy the most glorious sunset of Patras. 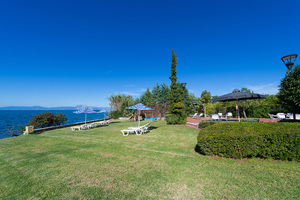 We are located on the 14th km of the Old national road Patras-Pyrgos, with exit from the new by pass road, the hub of the industrial area that results in a rapid and immidiate access. 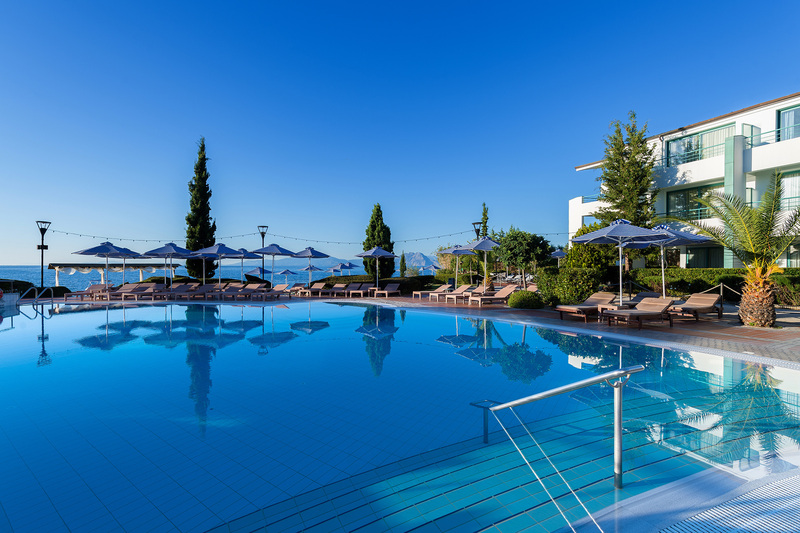 "Poseidon Palace" is a new hotel in Patras and was created in order to satisfy the most demanding guests, such as businessmen, athletic teams, families & people who want to come for a weekend away from the busy city center, making a winter or a summer escape. 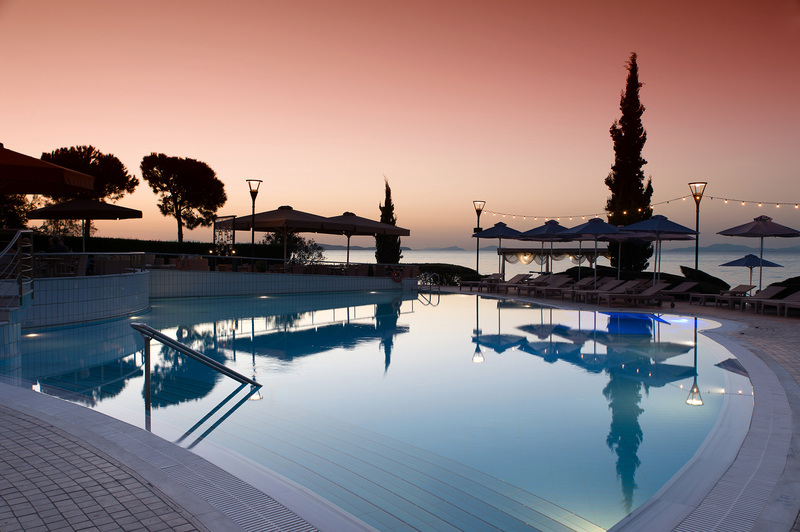 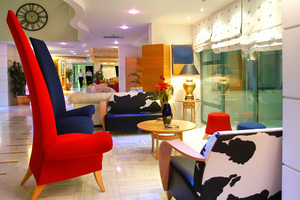 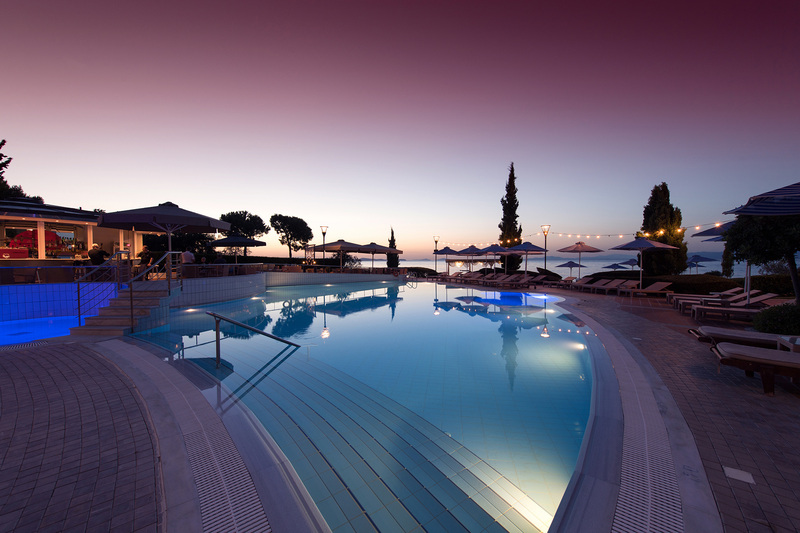 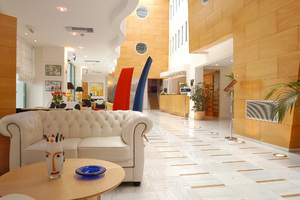 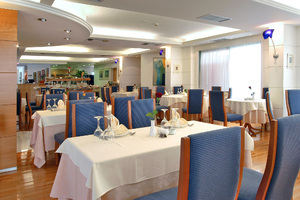 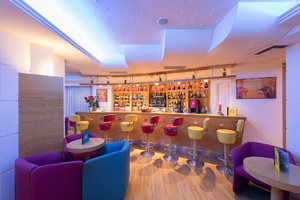 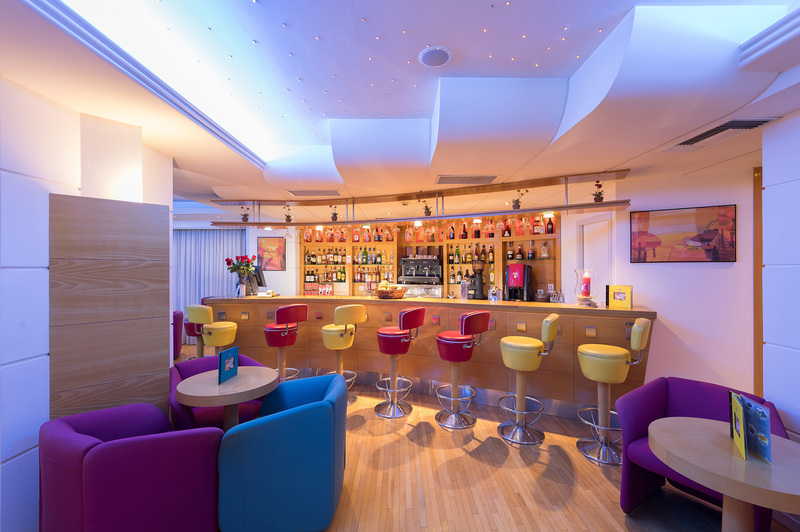 This hotel created to cover the needs of business and pleasure hotels in Patras. 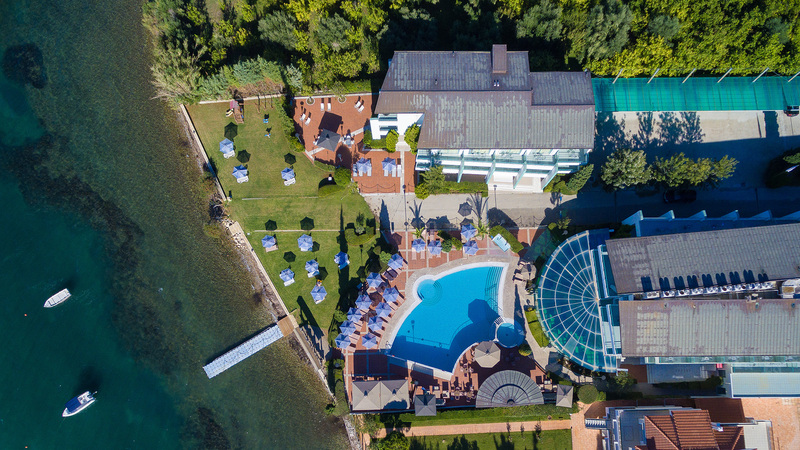 It is ideal for conferences, sports delegates or family vacations, as it offers you-among other facilities-the possibility to work out for free at our fully equipped fitness room and then relax at the steam bath & sauna.